Penn Fusion Soccer Academy (PFSA) supports an internship program that provides a hands-on learning experience for students in college or post-graduate programs. The PFSA internship program is designed to provide students with professional experience relating to their degree within a thriving, community centered, nationally recognized, 501c3, elite youth soccer club. 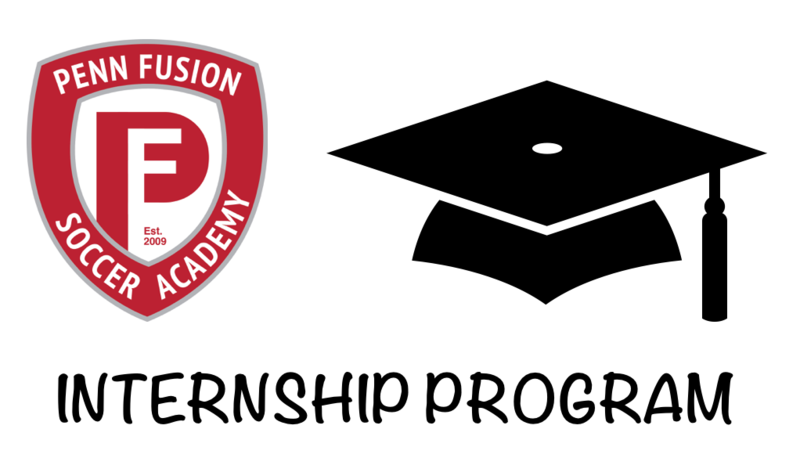 Interested in completing an internship at Penn Fusion Soccer Academy?